Gorgeous new custom built bungalow! 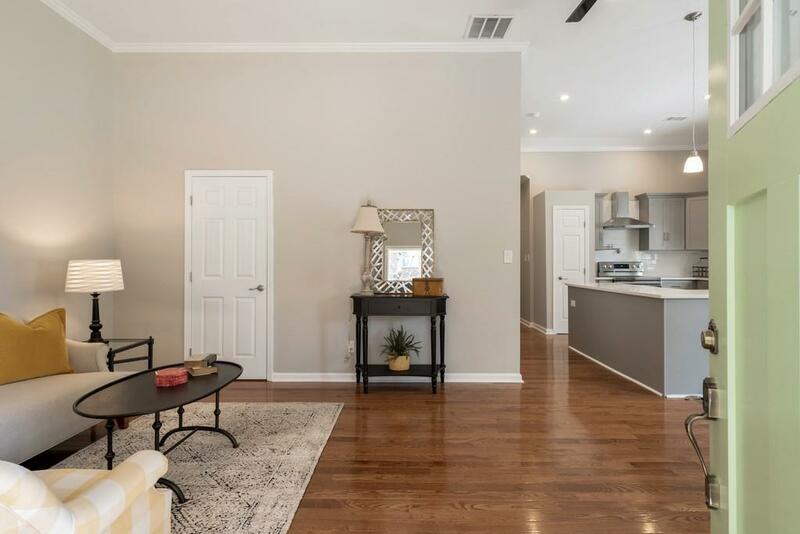 Open concept, 10 ft ceilings w/ crown molding, all hardwood and tile floors throughout. 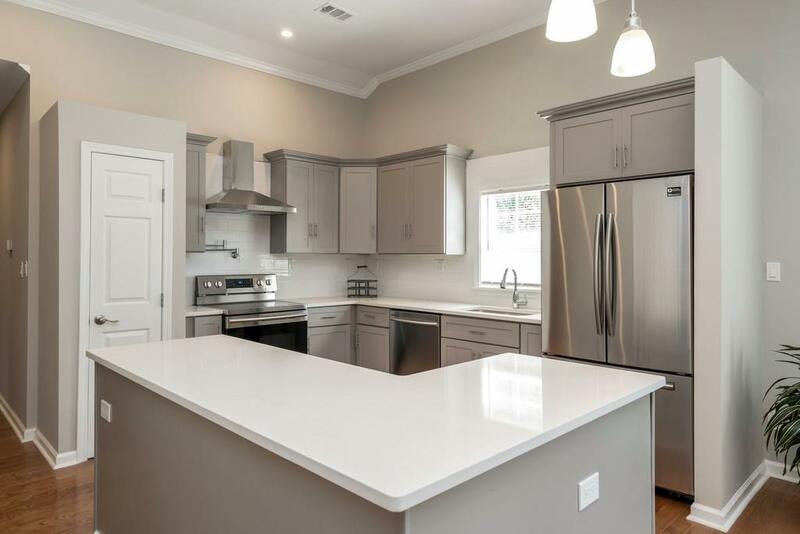 Beautiful chef's kitchen w/ large island, quartz counters, stainless appliances and pot filler! Spacious master suite w/ dual vanity and spa style shower. 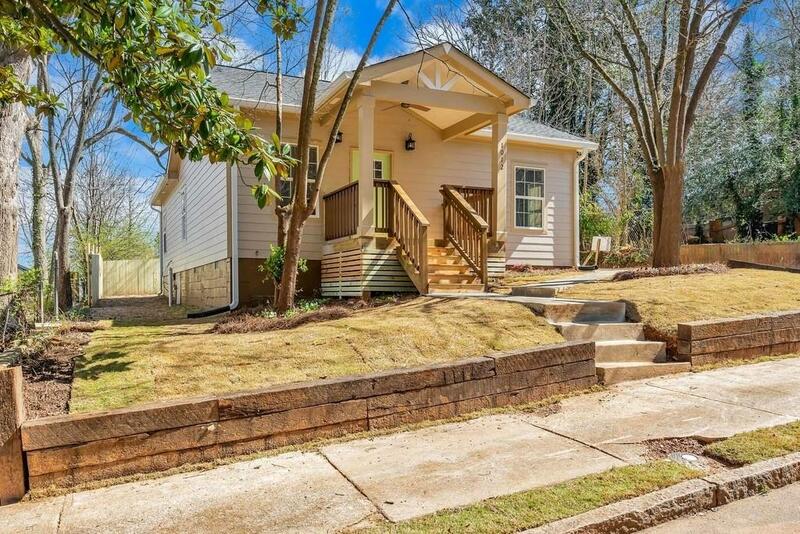 Relax on your front porch or deck in your fully fenced private backyard. Only 1/2 mile from Pittsburgh Yards. 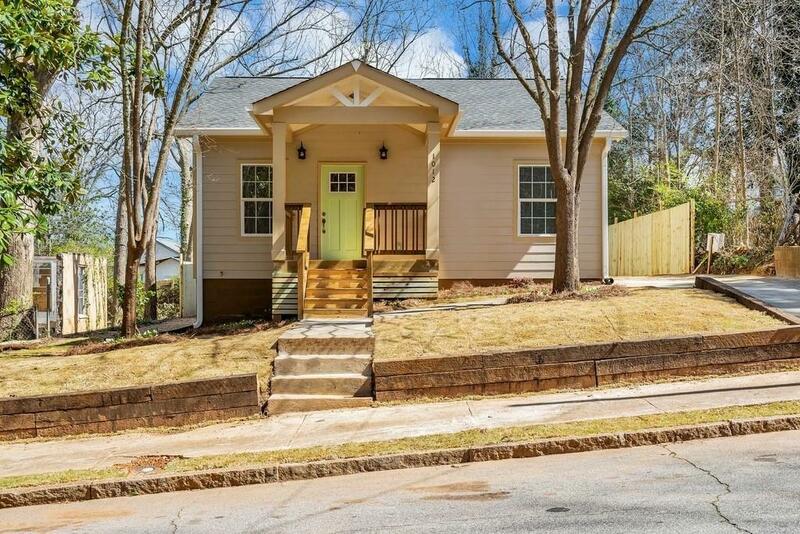 Close to the Interstate, Downtown, Airport, Mercedes Benz Stadium and Beltline.